Prabhakar Reddy left a three-page note addressed to Chief Minister K Chandrasekhar Rao. The state police chief has ordered an inquiry into the death of Prabhakar Reddy. Hyderabad: A policeman shot himself with his service revolver on Wednesday morning in Telangana's Siddipet district. 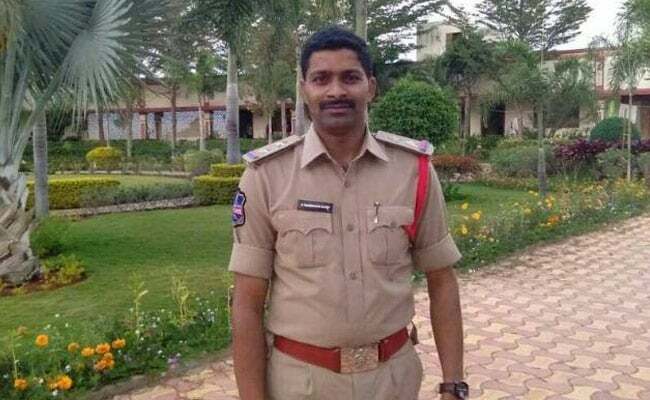 Prabhakar Reddy - a 2012 batch Indian Police Service officer - killed himself in the same room of the government apartment, where B Ramakrishna Reddy, another sub-inspector working at the same police station, had shot himself last August. The 45-year-old sub-inspector of Kukkunurupally police station, B Ramakrishna Reddy, had allegedly left a suicide note, blaming his seniors and colleagues. His family alleged that he faced relentless harassment. Reports said Prabhakar Reddy also left a three-page note addressed to Chief Minister K Chandrasekhar Rao, but this has not been confirmed by the police. The state police chief has ordered an inquiry into the death. Police sources said Prabhakar Reddy had just returned from leave. His wife had given birth to a baby boy two months ago. A former Army man, Ramakrishna Reddy had joined the police force in 2005. 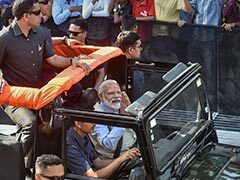 His suicide note named a few seniors who, he said, demanded bribe. He claimed that he was harassed for not providing his seniors with upto Rs 15 lakh a month. In the note, he even said he was mocked that when constables can contribute so much, why couldn't a Sub Inspector match it. A probe by senior officer Pratap Reddy however concluded that there were multiple complaints against Ramakrishna Reddy. An investigation into those was on and he was worried about being embarrassed when the probe reports came out. This was why he committed suicide, the probe by the officer had concluded.